Happy birthday to Nita Strauss! Posted on December 7th, 2017 under Denmark. Tags: alice cooper, concert photography, copenhell, metal, Nikon 24-120mm f/4 VR G lens, Nikon D500, nita strauss. Comments Off on Happy birthday to Nita Strauss! Six weeks from today and 2017 Copenhell will begin. Posted on December 7th, 2016 under Denmark. Tags: alice cooper, concert photography, copenhell, metal, nita strauss. 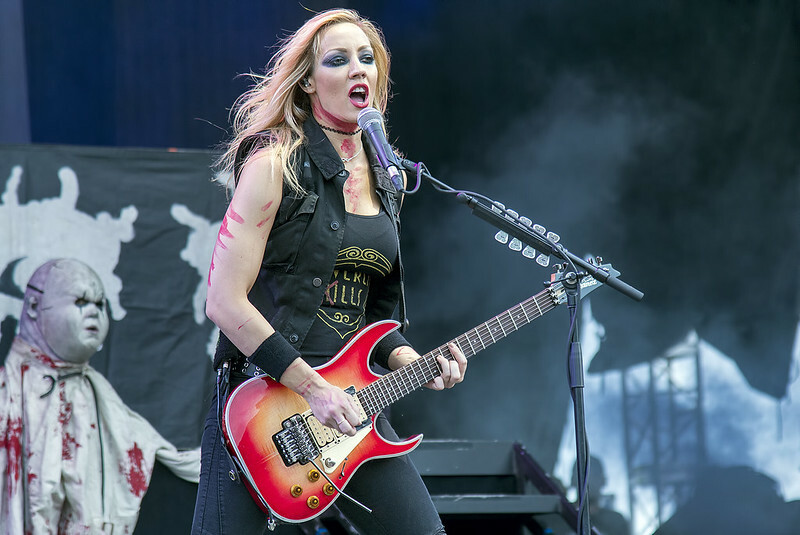 Comments Off on Happy birthday, Nita Strauss! 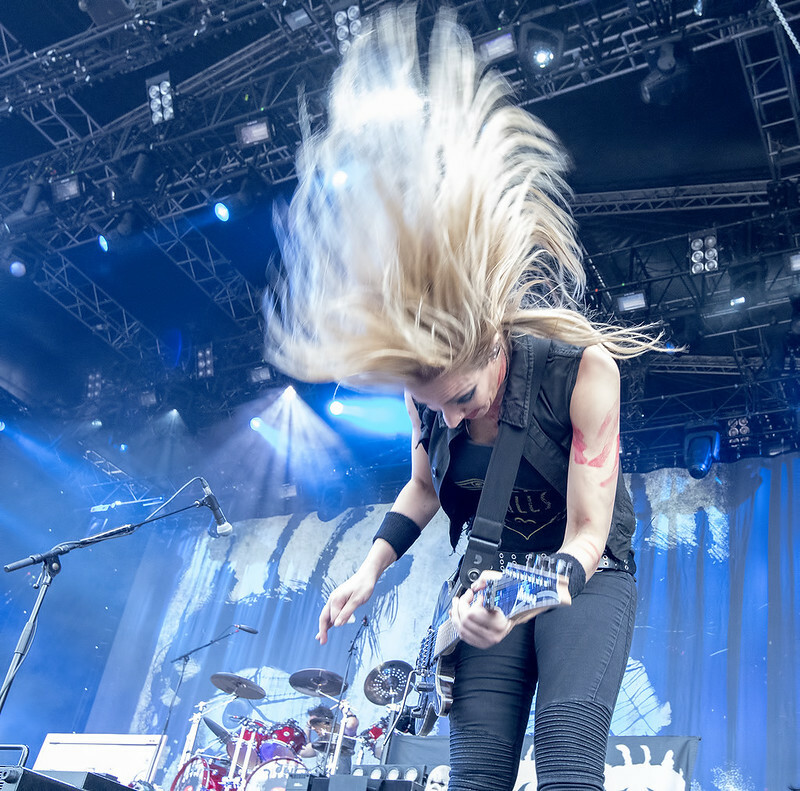 My random, desktop image of the day was this one of Nita Strauss, Alice Cooper’s guitarist this past summer at Copenhell.